We understand that you are all individual, as are your homes, with that in mind we can offer a bespoke service for those of you that want something a bit special. Here at Kerri’s farmhouse pine we can offer much of our furniture in a more bespoke width if you can’t quite find the right size. Or you can work with our shop floor team and help you with tailor made items of furniture if you can’t find what you are looking for else where. 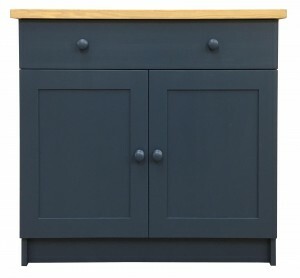 You can also email us plans of a piece of furniture you have in mind and we can send you a quote back. Shown below are just a few examples of pieces of bespoke furniture we have made for customers homes. Q. Is this piece of furniture available a bit smaller or bigger? A. 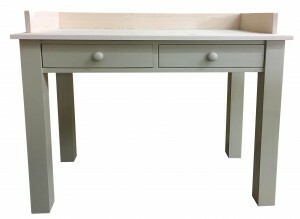 Yes we can make items of furniture on the shop floor to a more bespoke size. Q. Can we have a paint colour other than the ones available? A. Yes we are able to have the paint we use tinted to a more specific colour. Q. What do I need to measure? 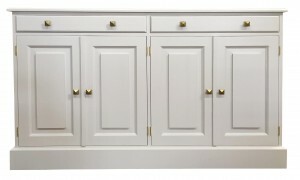 A. Measurements for bespoke furniture are really important, width, depth and height. If need the furniture to fit electronics make sure you read the manufacturing instructions to see if the item needs air around it. Made to measure pieces don’t forget to measure the narrowest part of the space it is fitting in to ie. walls that bow in, skirting boards, door handles, light switches.